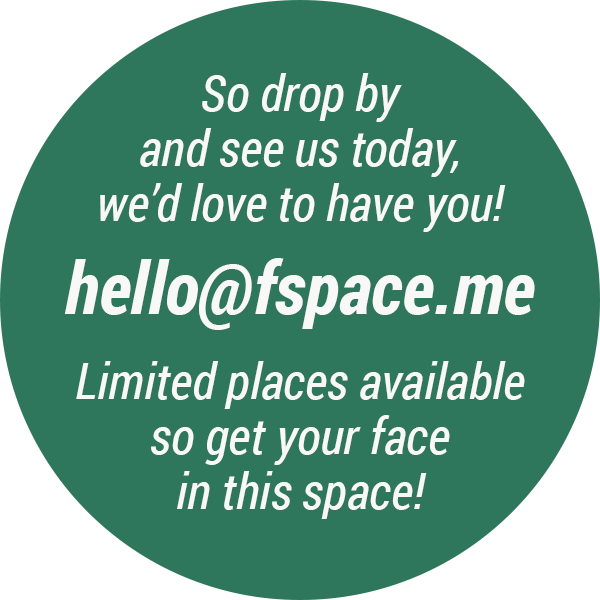 fSpace is coworking in the heart of Fremantle. Our vibe is entrepreneurial, international, inspirational and down to earth. We have loads of natural light, fresh sea breezes (aircon when needed), fibre optic wifi and an inspiring energy from our community of interesting people doing interesting things … all with some soft music beats in the background. 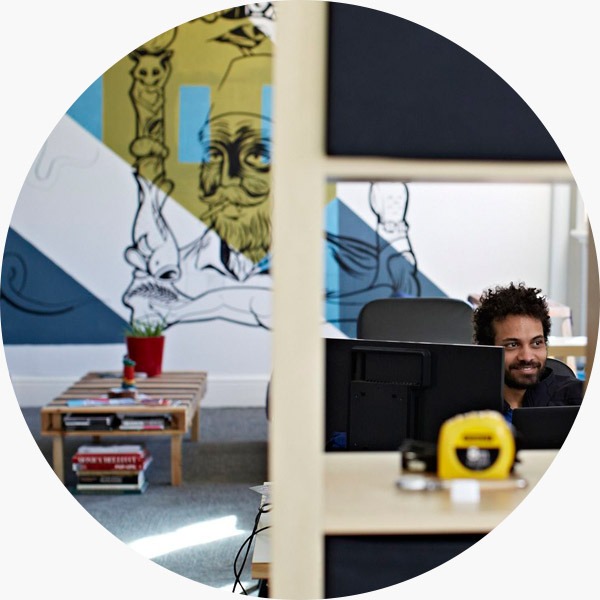 fSpace is a community of likeminded creatives and professionals – a place where we feel our best, so we can get our best work done. We have a kitchen area and a cozy chill out area to host guests or collaborate with colleagues. When privacy, pitches or presentations are on the menu, our meeting room fits six.